Since 1983 CDS Displays has been providing high quality custom, portable and modular trade show displays and exhibits worldwide. 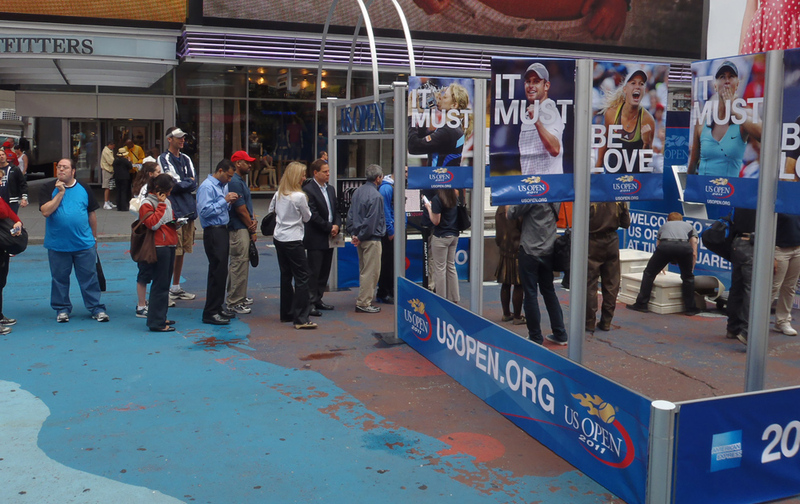 Design, construction, delivery and setup for brand activations, experiential marketing or any type of brand event nationwide. 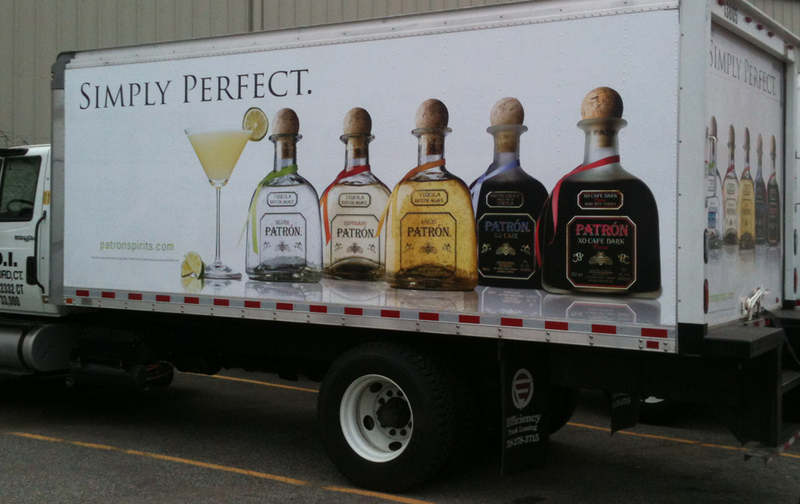 Unlimited rental options for trade shows and events. 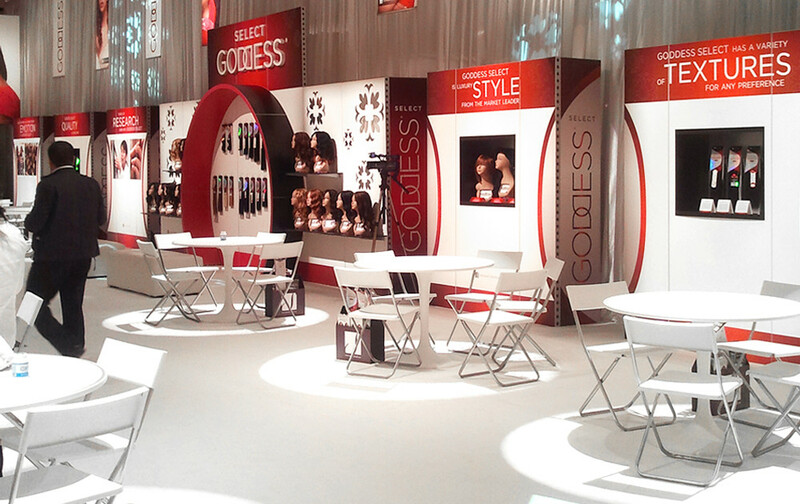 Complete custom displays of any size and all accessories are available for rental. Commercial signs and graphics for any application. 24 hour and same day service available when needed. Retail & POP Displays Floor, window and counter displays for retail and point of purchase. CDS Displays has been a leader in trade show displays and exhibits nationally since 1983. Specializing in lightweight, portable and modular trade show exhibits. We can create any size display or exhibit utilizing the most current design styles while still providing the cost savings and easy setup of a portable solution. © 2018 &dash; Corporate Display Specialties, Inc. All rights reserved.